Join us for a hair-raising craft experience! 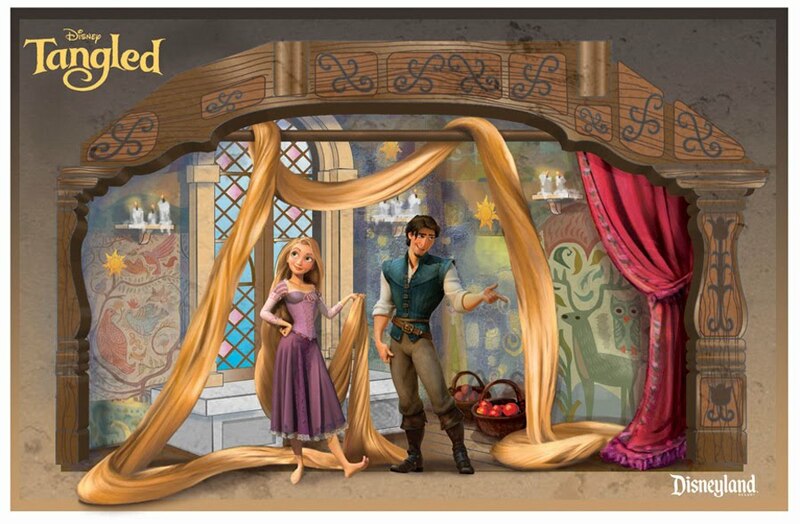 Create a personalized lantern to celebrate the upcoming release of Tangled. November 20th, 10:00am & 11:30am. Minimum age for participation is 6 years. Event limited to a maximum of 50 children per session. No lineups prior to 30 minutes before event begins.